An early Lightning own goal gave the Minutemen a lead that they maintained to earn a gritty victory and a trip to state. There was a time when St. Paul public schools didn’t play in the state soccer tournament. That changed in 2003, when St. Paul Central became the first to do so. And now, in 2018, the Minutemen have done it again. St. Paul Central won a gritty 1-0 Class 2A, Section 3 title game against Eastview on Tuesday night. The top-seeded Minutemen went up in the seventh minute on a Lightning own-goal, then held on the rest of the way for their first section crown in a decade and a half. “Fifteen years is long enough,” said St. Paul Central coach David Albornoz. Some of the players on Central’s roster weren’t born the last time the Minutemen played in the state tournament. And Central’s been close to state recently, losing section finals in 2014, ‘15 and ‘16, before falling in an upset to Rosemount in the first round last year. The Minutemen were the only St. Paul public school to make it to state in the 2000s. This decade has been better for the St. Paul City Conference. Humboldt played in the Class 1A state tournament in 2011, and Como Park went five straight years, from 2012-16. Harding won a section title last year. Now, the school that started it is back, and the St. Paul City Conference is on an eight-year streak of state appearances. Central, the only Class 2A team in the conference to play at state, improved to 17-0-1 this season with the section title win. The Minutemen were ranked No. 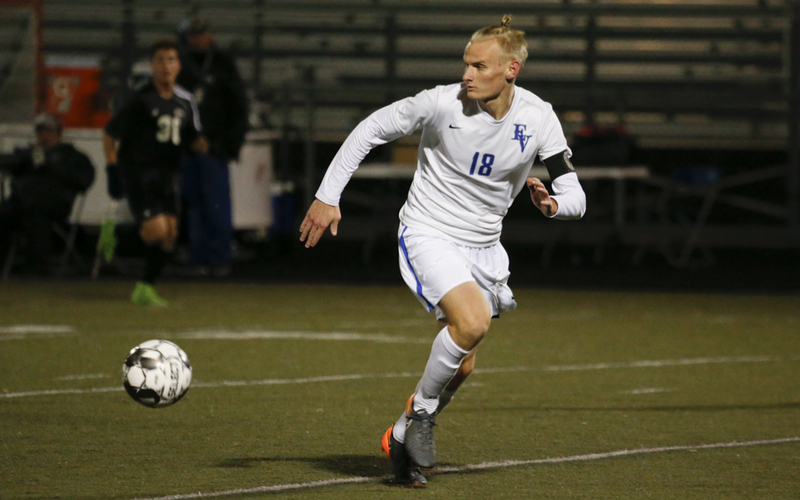 5 in the final state coaches’ poll, and had what was officially a 3-3 draw with top-ranked Stillwater, but they won on penalty kicks in a season-opening tournament. But being a city school often means being overlooked, for the most part, in the Twin Cities soccer community. The hope now, Albornoz said, is to get some more attention for the kids. The theme of the season has been redemption for Central. From last year’s early section exit to the losses in the finals the last couple of years before that, the Minutemen want to show they won’t be overlooked any longer. Playing at state should help that. “It just feels so good to put the city on the map, show everybody,” Cavanaugh said. Sometimes in soccer, teams win pretty. Other times, they win gritty. This one was gritty for St. Paul Central, but the result was what mattered. 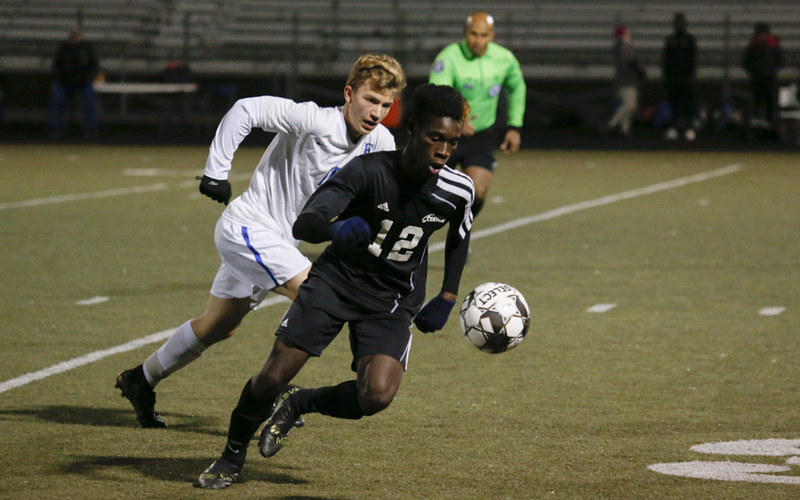 Top seed St. Paul Central used an early Lightning own goal to defeat No. 2 seed Eastview 1-0 in the Class 2A, Section 3 championship Tuesday at Burnsville High School. The Minutemen (17-0-1), ranked No. 5 in the season's final Class 2A coaches' poll, spent much of the game sitting back and looking to counter, especially after getting an early lead. 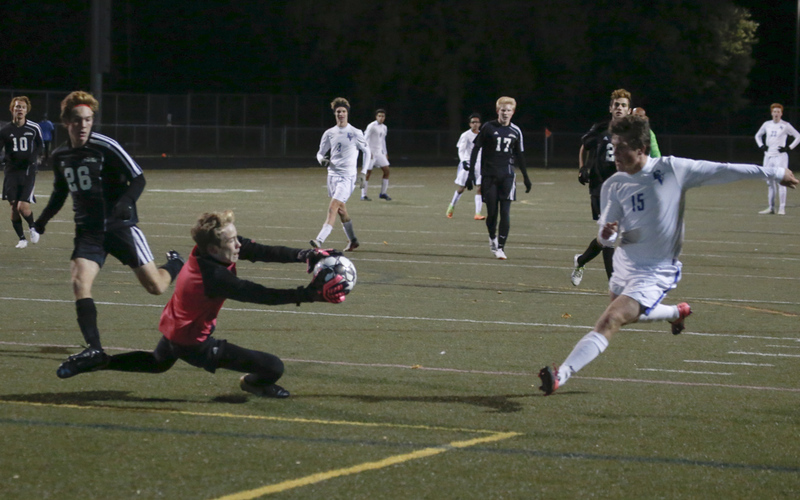 The Minutemen went ahead in the seventh minute when a ball crossed in was knocked into the Lightning's net on a clearance attempt by Eastview defender Suyash Kalra. The goal was credited to St. Paul Central’s Max Hand. Eastview (14-5) controlled possession for much of the first half, but had just one shot on goal to show for it. The Lightning had chances in the second half, but couldn’t get many opportunities. St. Paul Central goalkeeper Owen Brooks made three saves while Eastview’s Elliott Brown made five. The Minutemen secure a trip to state for the first time since 2003 and will be only their second overall appearance.